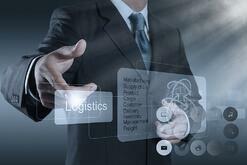 A global organization providing Supply Chain IT Solutions in the logistics industry. This global organization relies heavily on their high performing databases to manage data from across the globe. Following a change in management, the new leadership wanted a clear picture of the organization’s database environment, how it was performing, and when certain upgrades would need to be made. Although no major performance issues were reported with its databases, the organization’s leadership knew their databases were mission critical for maintaining the flow of business. For this reason, Solvaria’s team of senior DBAs determined a high-level assessment of the global organization’s production server would offer the best visual of their environment’s current situation.